What is a "coaching provider" within the Sporting Schools program? 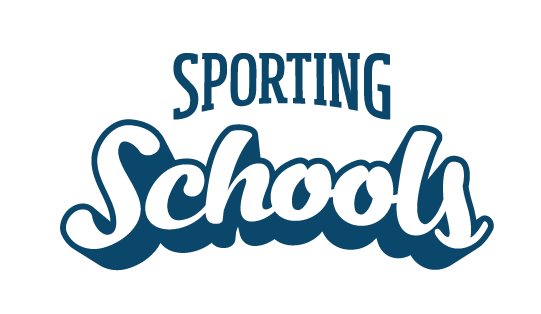 Coaching providers are organisations that provide coaching services on behalf of a national sporting organisation (NSO) within the Sporting Schools program. Coaching providers manage booking requests made by schools and have a workforce of various size and reach. Their coach workforce must meet the requirements stipulated by the NSO for each nominated sport. Organisations wanting to facilitate and manage coaching services in the Sporting Schools program must register with the relevant NSO. More information about organisation requirements for each sport can be found here.